* Limit one each per company representative. Logos from a different business or for-profit organization are prohibited. Logos of non-profit organizations may be included, i.e. 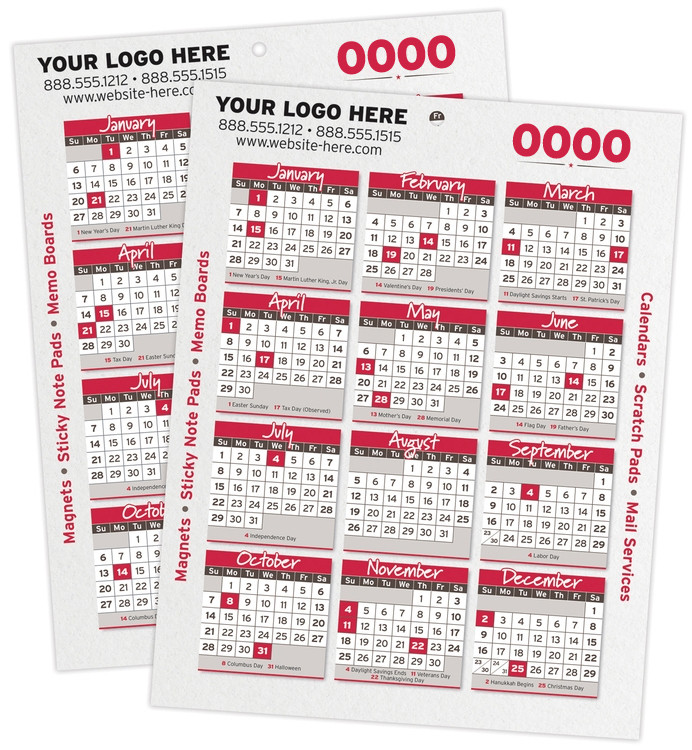 a self-promotional product for distribution at a fundraiser or charitable event. Self-promo only. Limit one free order per company representative. Cannot have the logo of a different business or for-profit organization. (Logos of non-profit may be included along with distributor's logo, i.e. a calendar card intended for distribution at a fund-raiser or charitable event.) 250 quantity only.